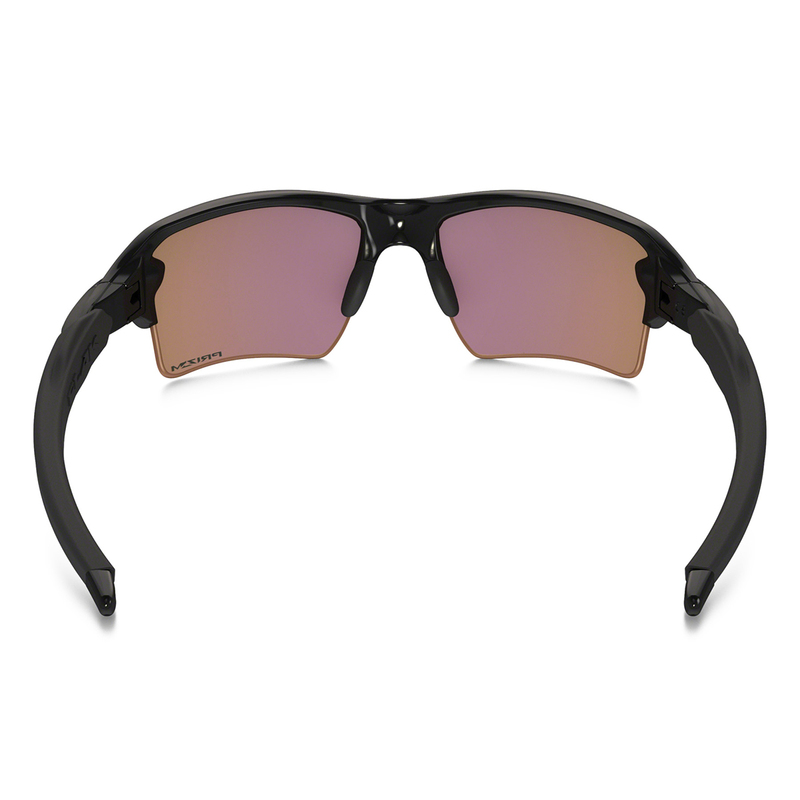 Take your performance to the next level and bring style along for the ride with the Flak 2.0 XL sunglasses. Prizm lens fine tune vision, by emphasizing colours where the eye is most sensitive to detail. A revolutionary lens technology that fine-tunes vision for specific sports and environments. Prizm Golf lenses provide enhanced contrast so you can read the golf course better and make more informed decisions. 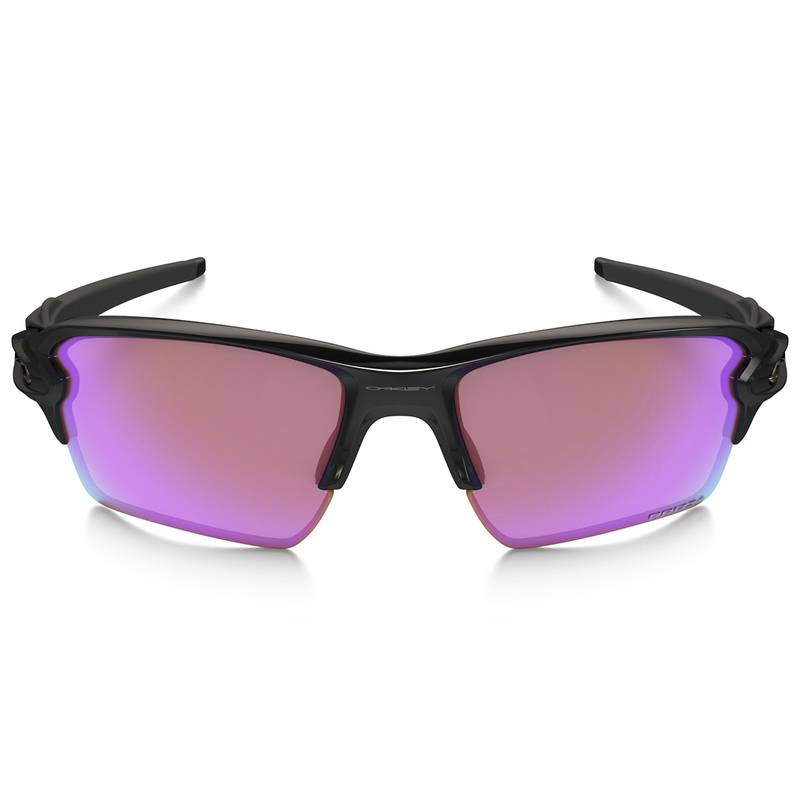 High Definition Optics is a collection of patented technologies that allow Oakley eyewear to meet or exceed the testing standards of the American National Standards Institute for optical clarity, visual fidelity, and impact resistance. Push your limits with the comfort and secure grip of Unobtainium. Unobtainium is a soft hydrophilic synthetic, it increases adhesion when wet to grip better when you perspire. This makes it ideal for earsocks and nose pads in performance eyewear. 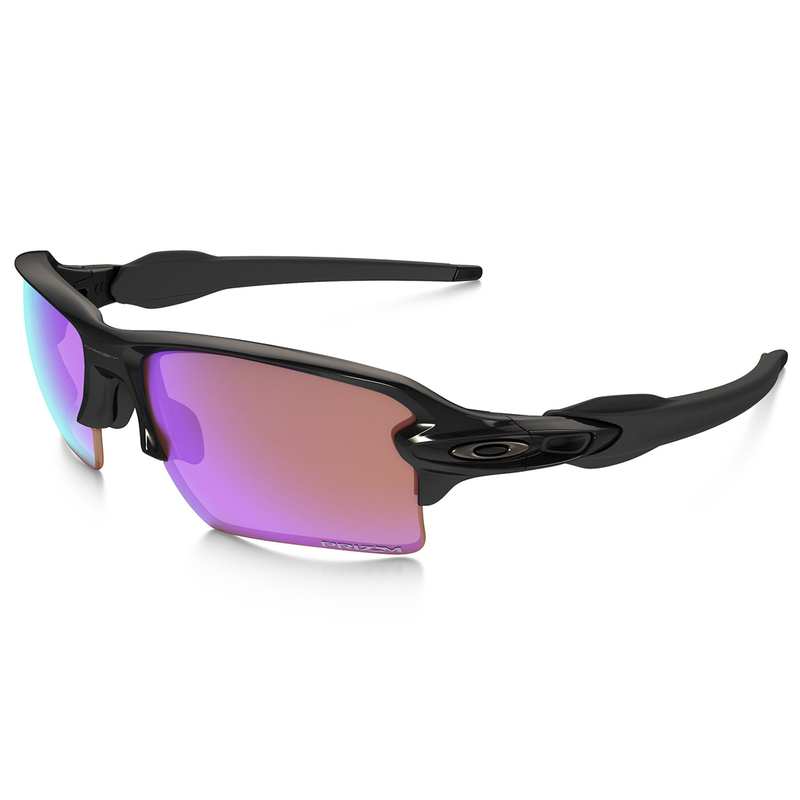 Essential gear for competition, Oakley Prizm Golf Flak 2.0 XL Sunglasses has 8.75 base lens curvature for protection against sun, wind and impact. Oakley lenses are tested under extreme circumstances to guarantee uncompromising protection against high-mass and high-velocity impact that no other lens offers. 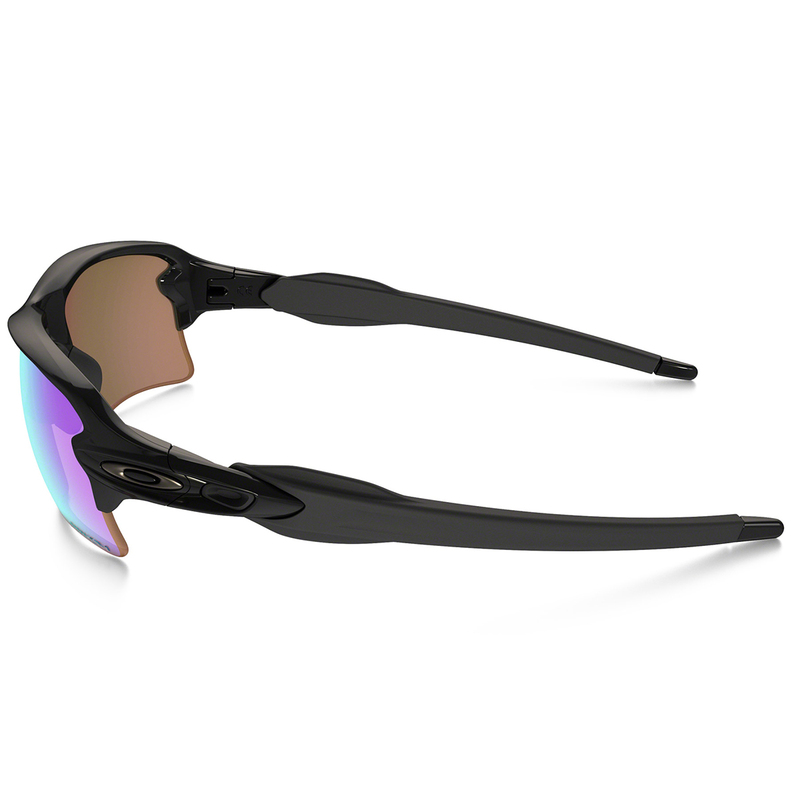 The Oakley Prizm Golf Flak 2.0 XL Sunglasses are the perfect sunglasses for playing golf.